When you're looking to repair or replace your floor, you'll want our expert technicians with over 15 years in the industry. 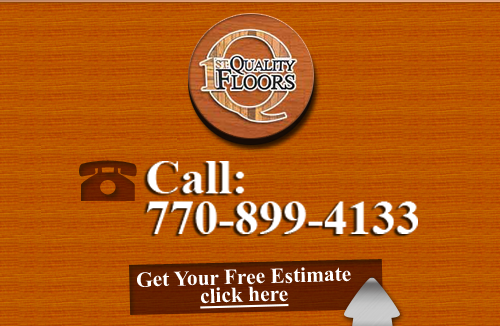 1st Quality Flooring is an Atlanta, Georgia area flooring company who specializes in flooring services. 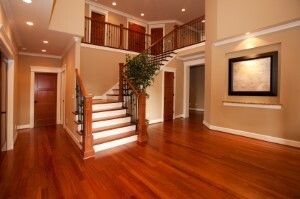 We offer the highest quality flooring services in the area for all your residential or commercial properties. Our full service Atlanta Flooring Company can help you with all your needs including sales, installations, repairs, replacements, and refinishing. 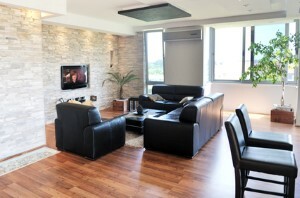 If your property needs some added warmth and elegance, a new floor is always a great choice for improvement. 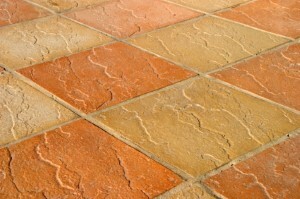 From hardwoods to natural stone options, we have everything you're looking for an more. 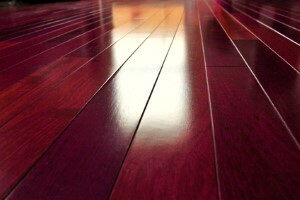 Give your home or business a face lift with your choice of beautiful flooring materials! We know our flooring materials, which is why we're the area's #1 choice when something fabulous and elegant needs to replace something old and run down looking. 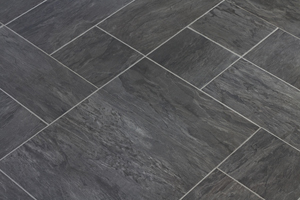 There are several options for you to think about when you're choosing flooring types. 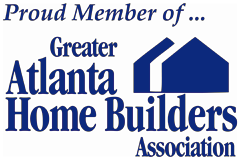 Take a look at all our Atlanta Flooring Services and give us a call when you're ready to see some samples. 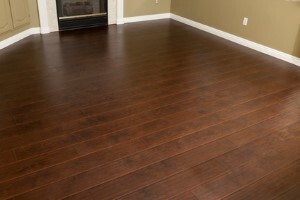 If you are looking for Atlanta Flooring Services then please call 678-615-7799 or complete our online request form.